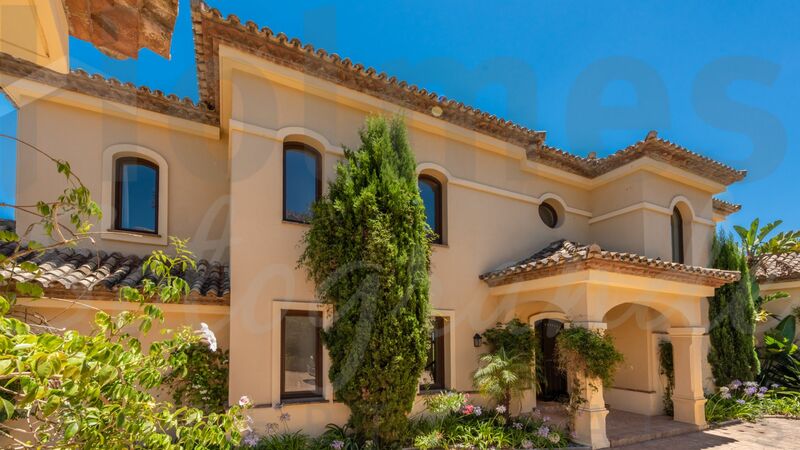 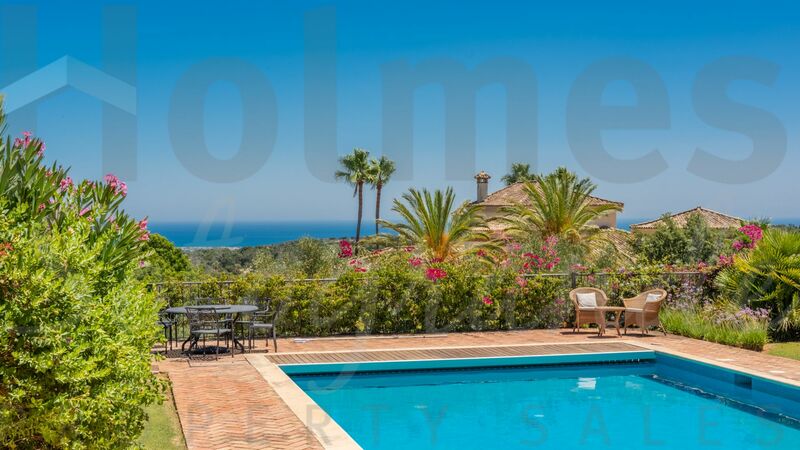 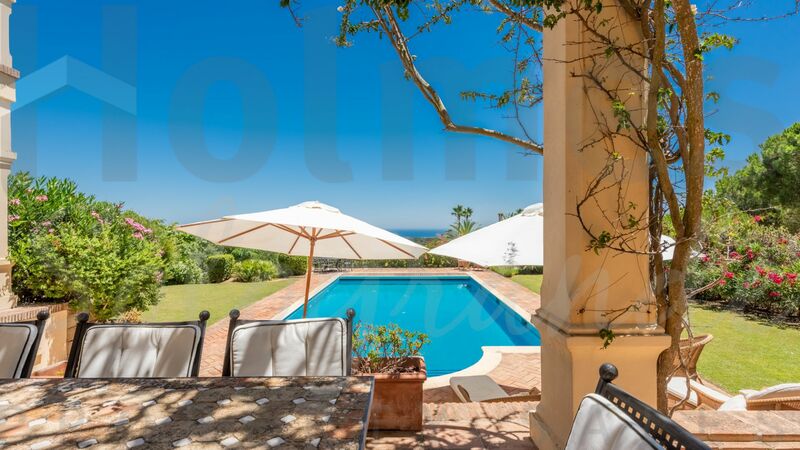 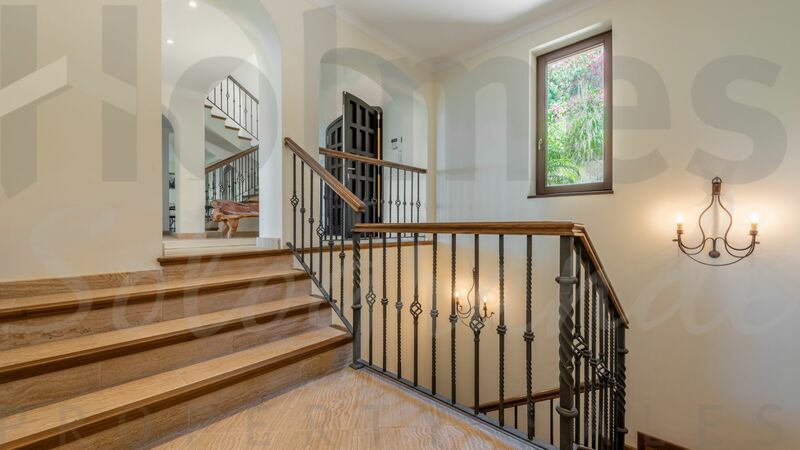 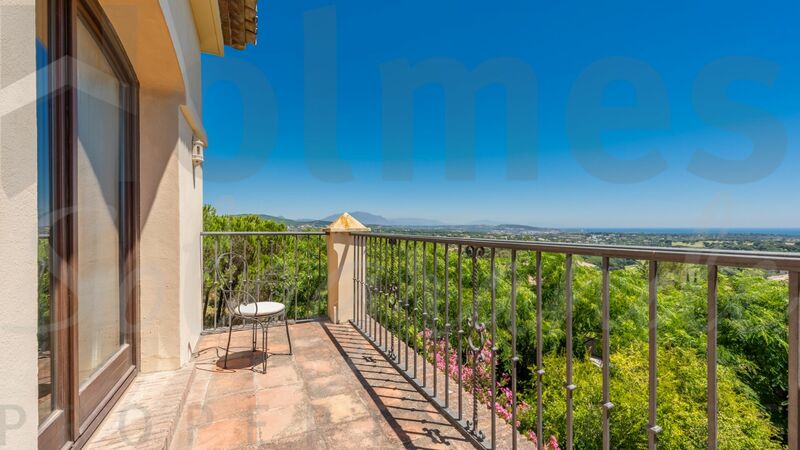 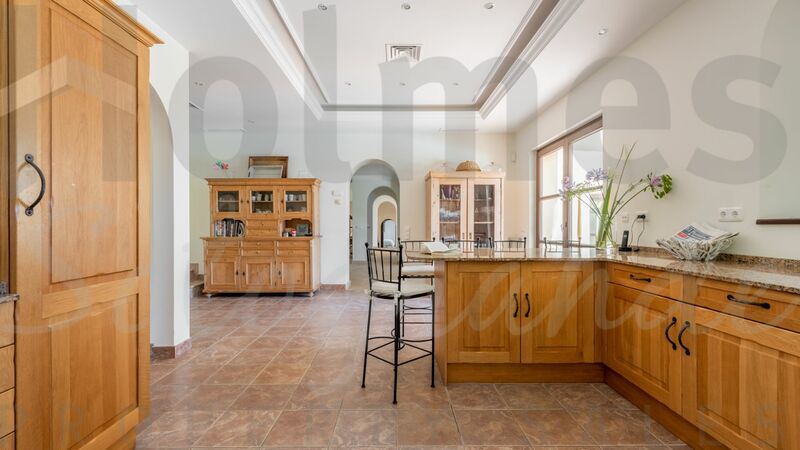 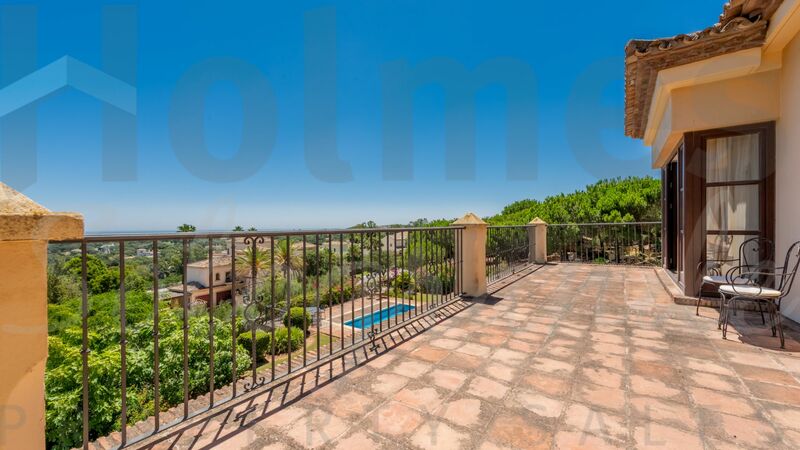 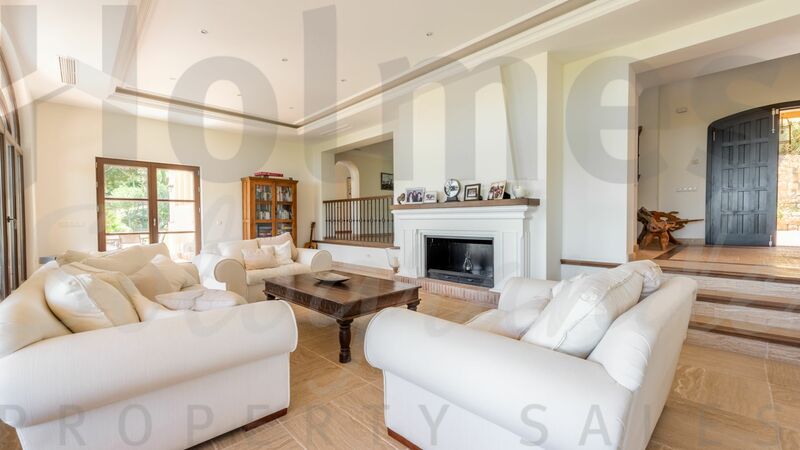 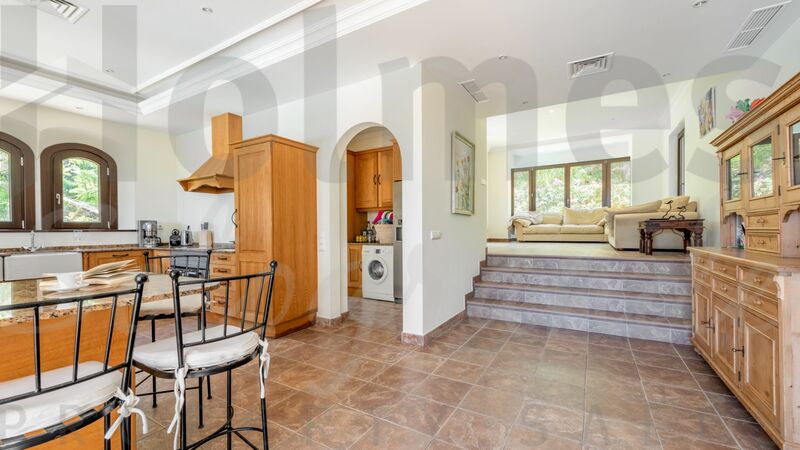 Substantial villa with superb unobstructed golf, sea and mountain views. 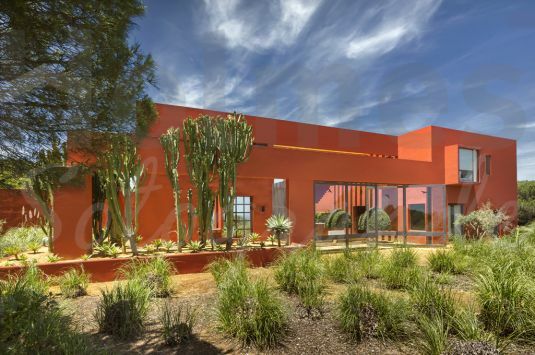 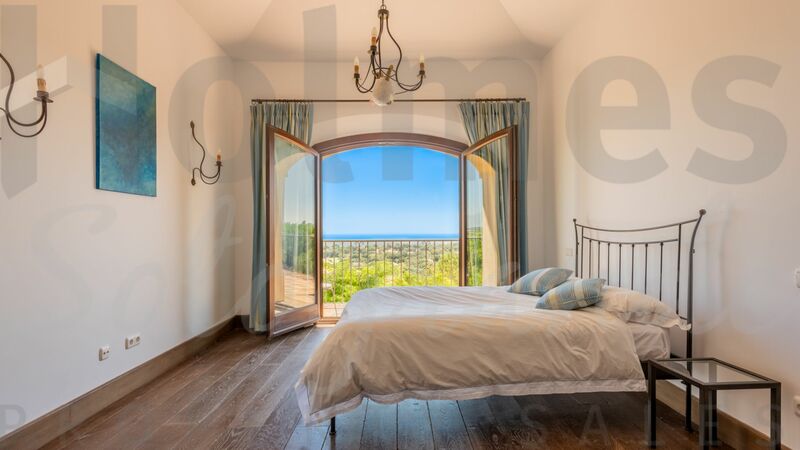 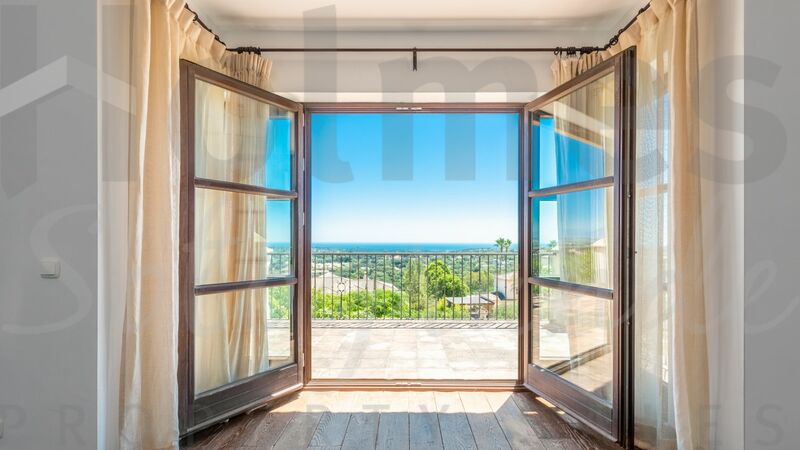 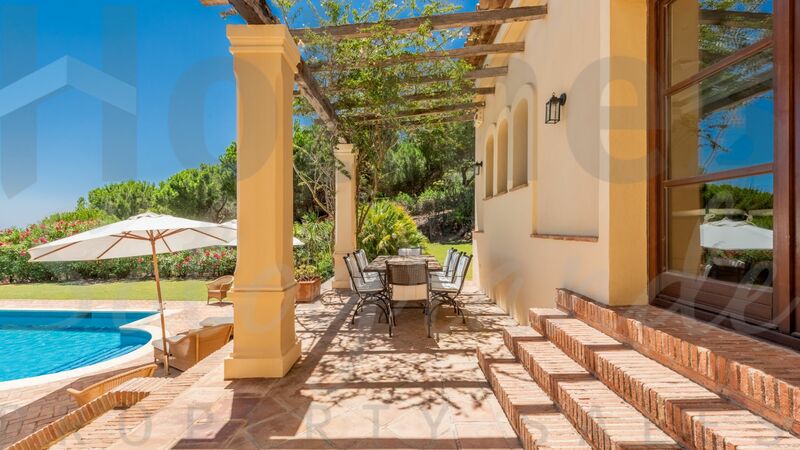 An exceptional opportunity to acquire this substantial villa with superb unobstructed golf, sea and mountain views. 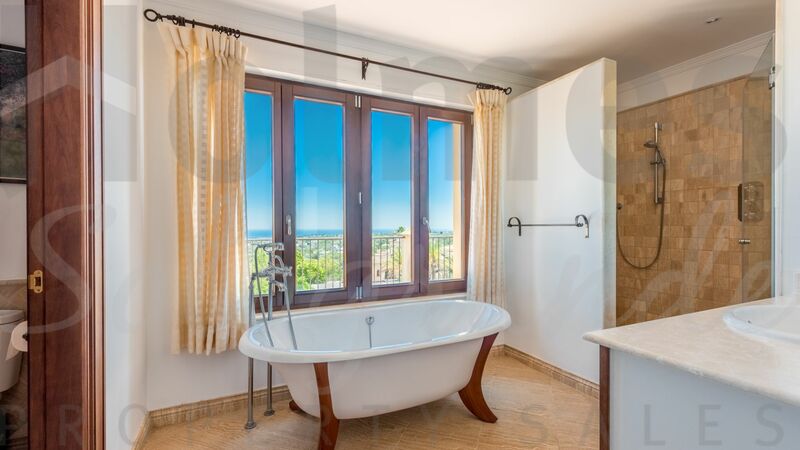 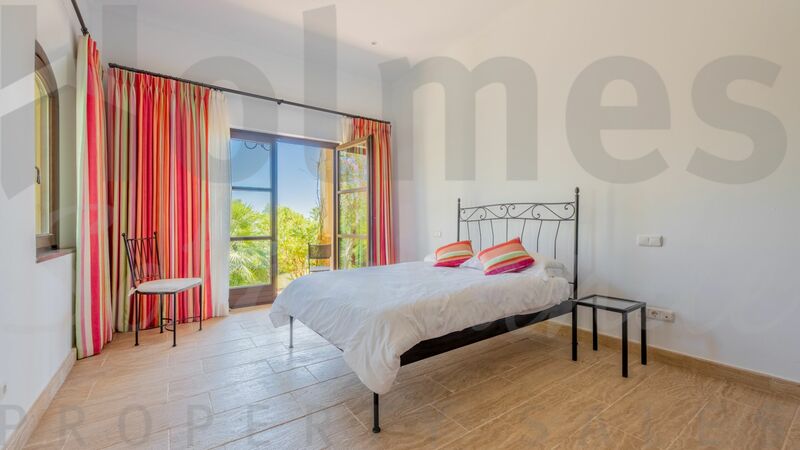 Built with high specifications including underfloor heating, air conditioning, heated swimming pool, wooden double glazed doors and windows. 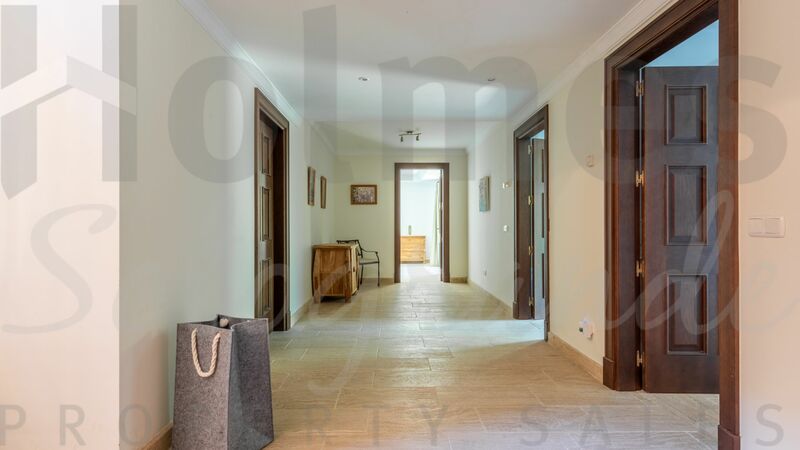 The accommodation offers on the groundfloor a fabulous fitted kitchen with access to the covered porch, an adjoining a family room, dining room, 2 double bedroom suites. 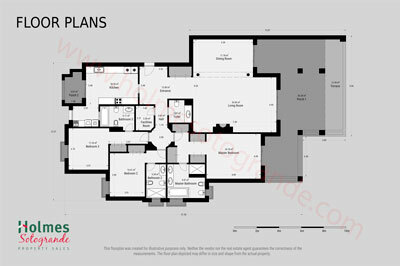 On the first floor is the master suite, a study/8th bedroom, 2 double bedrooms, a bathroom. 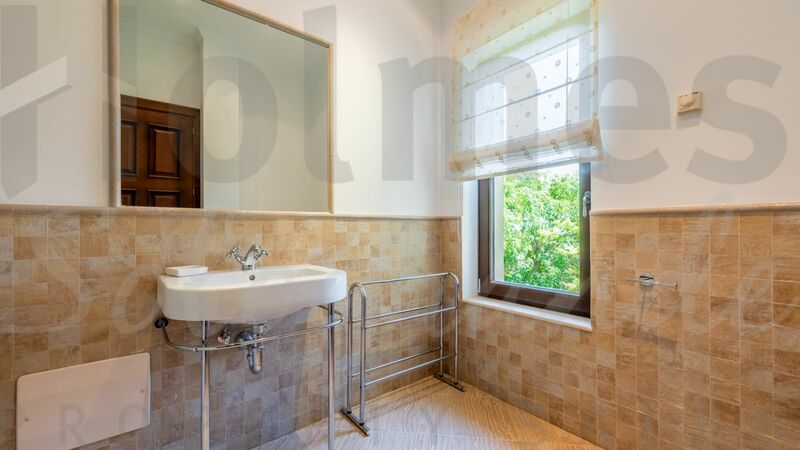 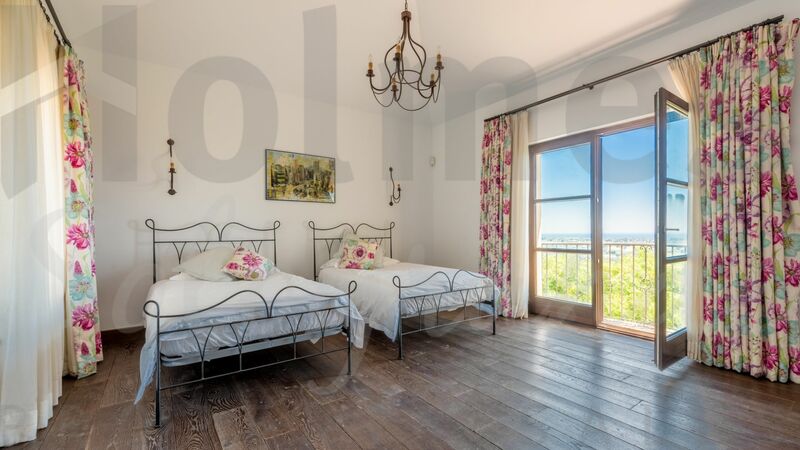 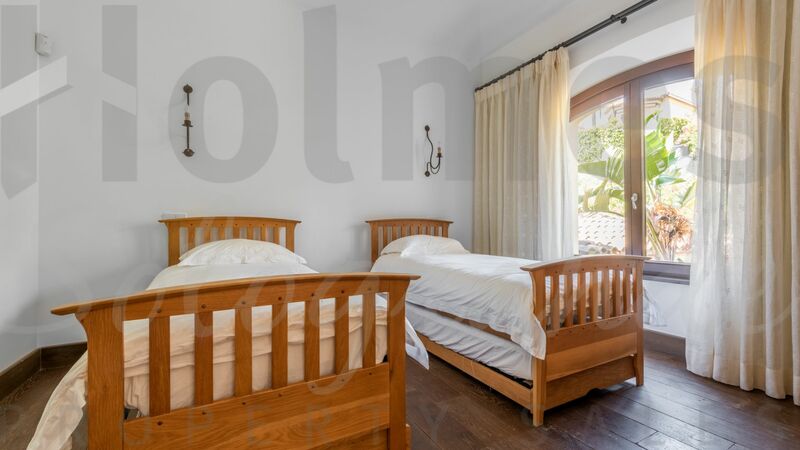 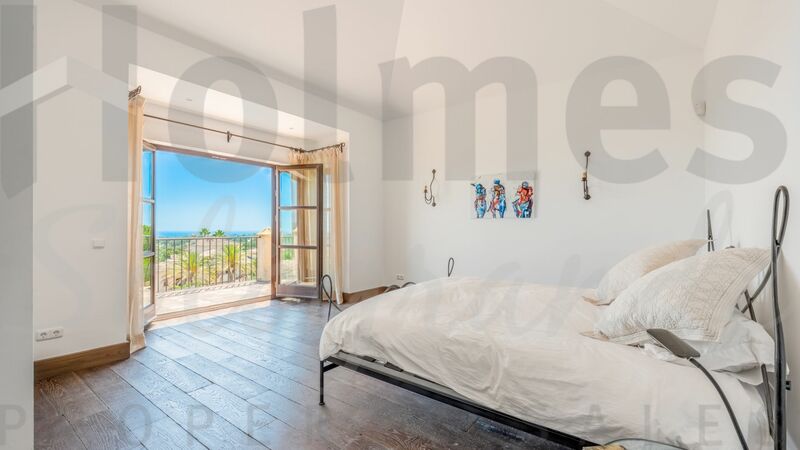 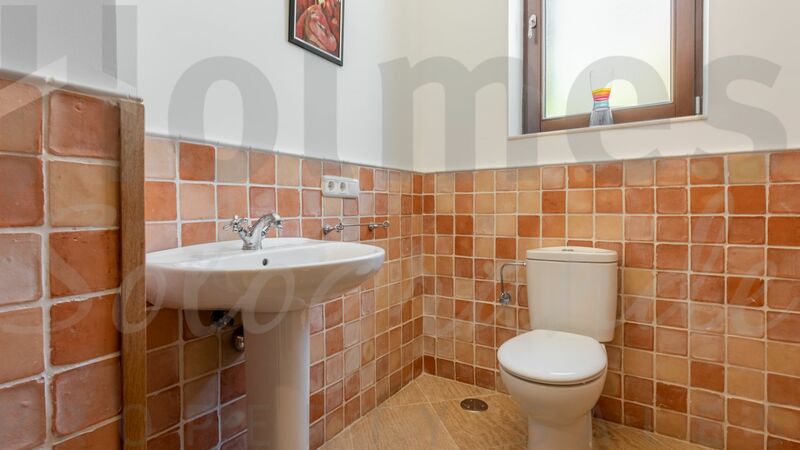 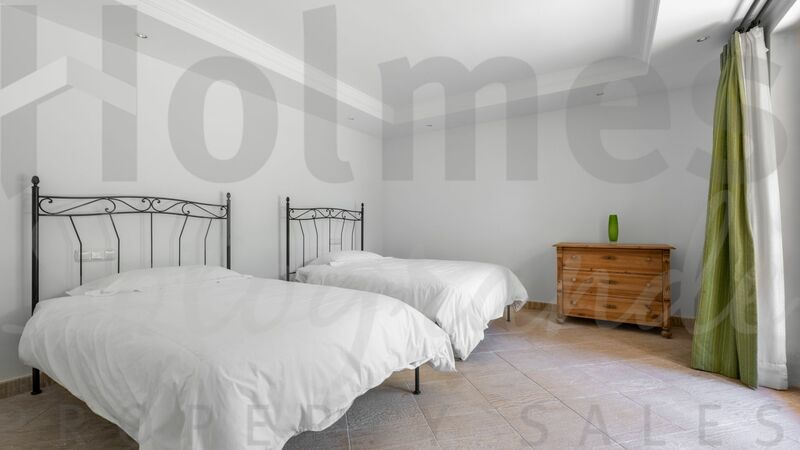 On the lower groundfloor are 2 double bedroom, a bathroom and ample storage areas. 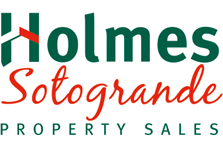 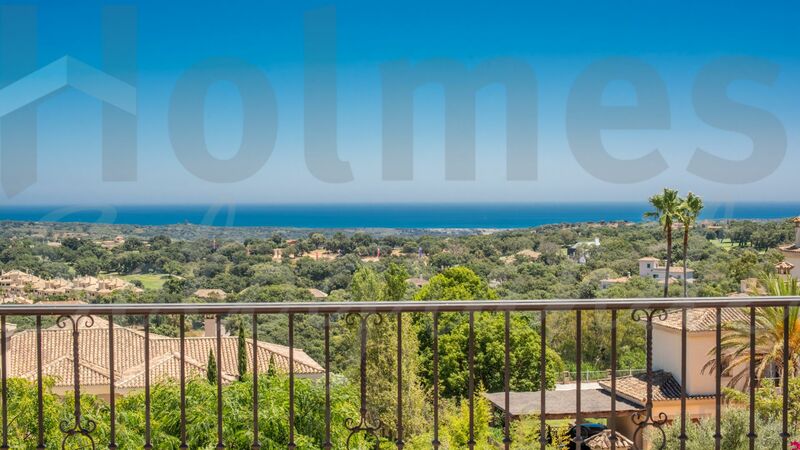 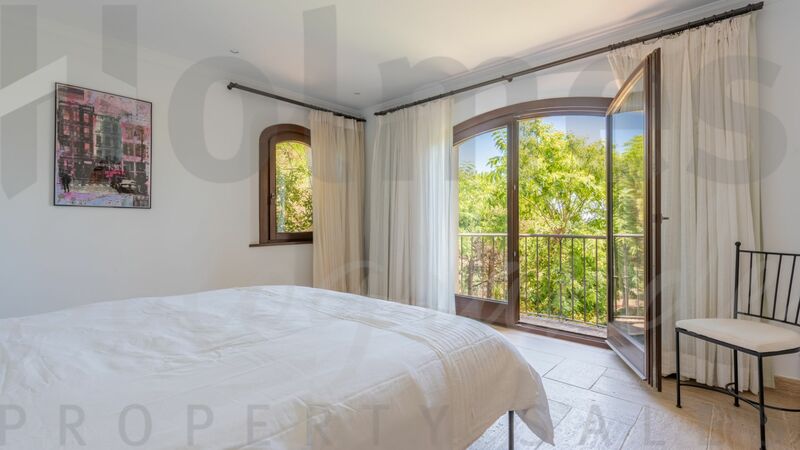 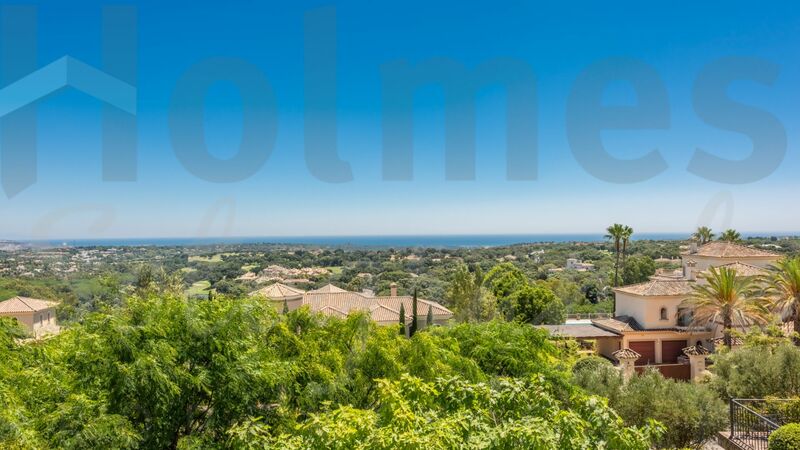 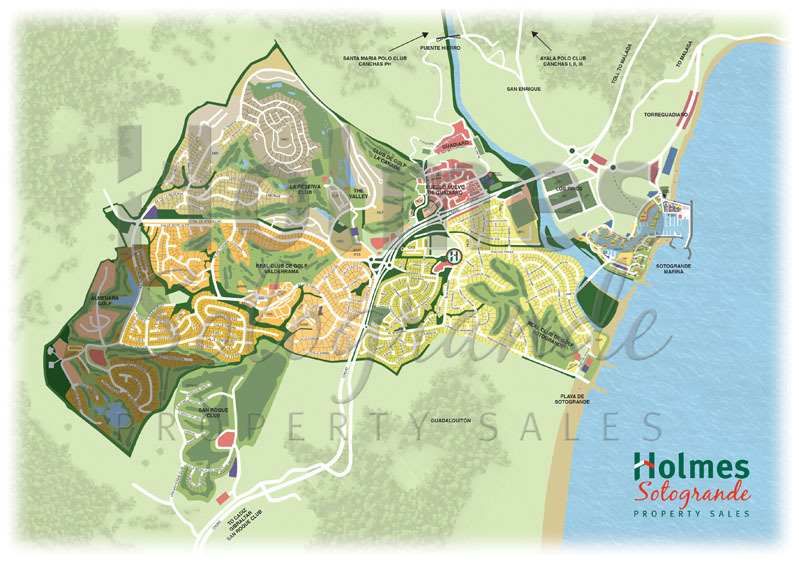 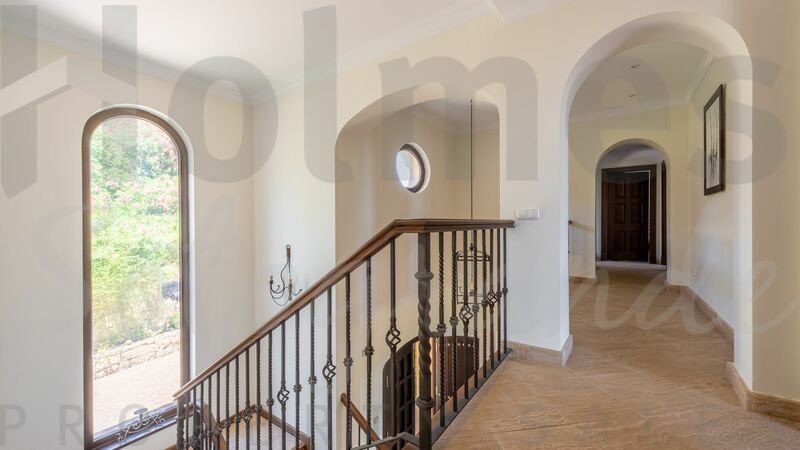 Please send me more information about ref HSN3-1045, Villa in Almenara, Sotogrande or similar properties.